 Belliveau Construction has a loyal, professional and knowledgeable staff able to take on all aspects of the building trade. 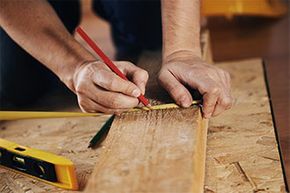 As general contractors and builders we have the ability to see a job through from start to finish. We plan and manage new build and renovation projects for residential, commercial and industrial projects. Have a kitchen or bathroom renovation project in mind? Looking to complete a roofing or outdoor project? 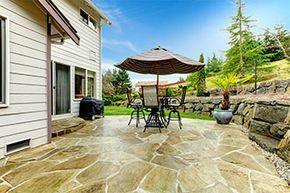 Belliveau Construction can assist you each step of the way. 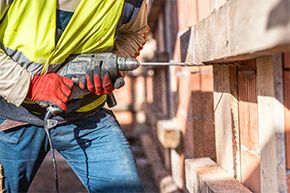 At Belliveau Construction our staff is client-centered, meaning we listen to each of our customers' wants and needs, ensuring not to leave out any detail, making dreams become reality as well as ensuring project schedules and budgets. We plan, manage your project and more!